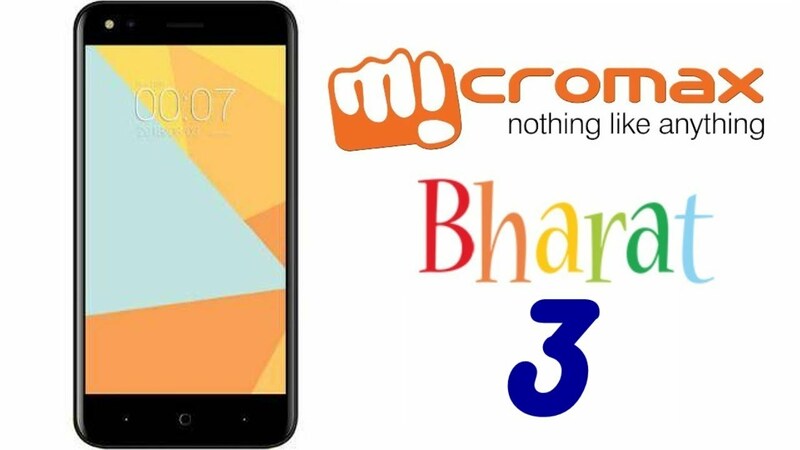 Are you looking to install official firmware on MicroMax Bharat 3 Q437? Just check below download section to download MicroMax Bharat 4 Q437 official Nougat firmware or stock ROM. Here in this guide we will help you to flash firmware on Micromax Bharat 3 using Sp flash tool. If you are using MicroMax Bharat 3 nougat and now want to install stock ROM again then follow the guide as it is and flash latest android nougat firmware ROM on Micromax Q437 [MicroMax Bharat 3]. Simple flashing guide may help you to unbrick MicroMax Bharat 3 Q437, fix bootloop issue and MicroMax Bharat 3 Q437 stuck on logo problem etc. No need to go anywhere to repair bricked MicroMax Bharat 3 Q437 mobile. Download MicroMax Bharat 3 Q437 flash files and install nougat rom again to remove all types of software related issues. MicroMax Bharat 3 Q437 firmware flashing process is 100% working and tested by our-self, so you can follow the tutorial without any hazitatation. MicroMax Bharat 3 was launched in September, 2017 with latest android Nougat version. 4.5 inch large display, Mediatek MT6737M chipset, Quad-core 1.3 GHz CPU, 1GB RAM & 8GB ROM are enough to boost it’s performance & speed. Moreover, Micromax Bharat 3 Q437 is a Dual sim android Smartphone that accept 2 Regular SIM card, connectivity Option’s include 3G 4G, GPS, Wi Fi, Bluetooth etc, Sensor include Goryo proximity Gravity etc. In one word, after flashing official firmware on Micromax Bharat 3 you can fix all types of issues on your device. For example, sometime it may possible you get bricked your device in between rooting process or Micromax Bharat 3 stuck on logo or bootloop then flash the stock ROM firmware from the list below and repair Micromax Bharat 3 at your own home. No need to go to service centre to unbrick Micromax Bharat 3 q437 nougat device. Fix Asus Micromax Q437 stuck on logo. Remove virus from Micromax Bharat 3. Upgrade or downgrade Micromax Bharat 3. 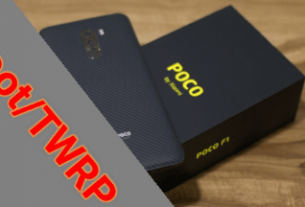 Install TWRP Recovery In All MTK Android Phone? Stability – Stable without any issue. Firmware is only and only for Micromax Bharat 3 Q437. Don’t try to flash it on any other device. Apply all the steps as shown in below guide. One wrong step may brick your device permanently. Flash process will wipe all user data and phone data completely. Don’t forget to take backup of your device. Charge your device approx. 50-60% to prevent accidental power off in between flashing process. We and our site will not be responsible in any how condition. So do it on your own risk. In order to flash or install stock Rom on Nougat Micromax Bharat 3, you have to download MicroMax Bharat 3 Q437 firmware, flash tool and drivers from above download section. 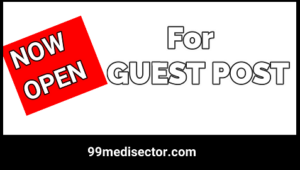 Once you are ready with all pre-requirement go ahead for flashing procedure. Follow all the instructions as it is for successful firmware update. 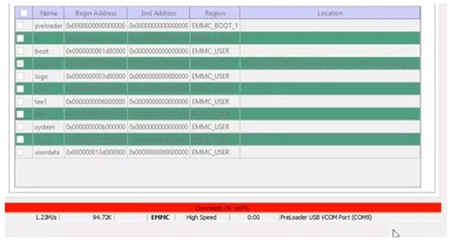 Sp flash tool is an universal flash tool to flash any MediaTek or MTK chipset based android Smartphone. 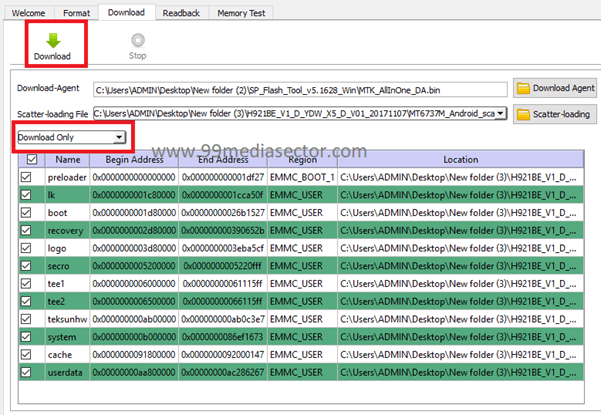 Extract the downloaded firmware zip file [Micromax_Q437_MT6737M_SW_V01_HW_V3.0_20170524_7.0.zip] on desktop. Firmware folder contain with scatter [MT6737M_Scatter.txt] file. 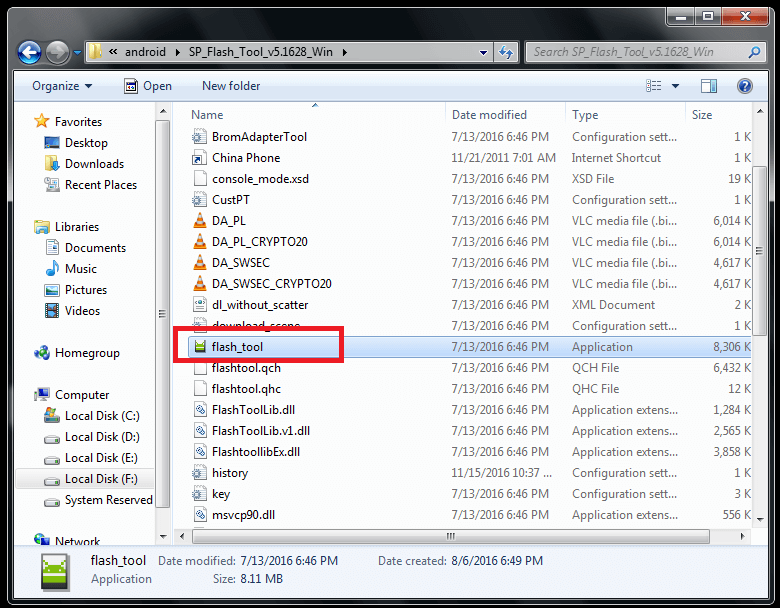 Next, extract the downloaded Sp flash tool on pc and run “flash tool.exe” file as administrator. 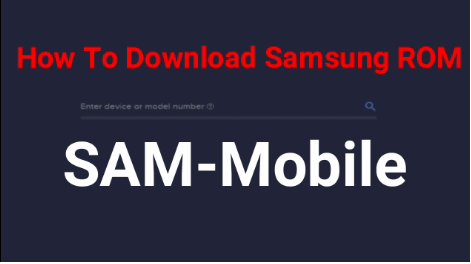 Navigate to “Download” Tab, Click on “Scatter-loading” option and browse the “MT6737M_Android_Scatter.txt” file from downloaded firmware folder. Select “Download Only” option from drop down section. Hit on “DOWNLOAD” button from top of the flash tool. Power off your device properly, connect it with pc via USB cable. As soon as device is detected by tool, flashing process will start automatically.You can see flashing process bar on flash tool. Wait to complete flashing process. It may take approx. 5-10 minutes to flash complete ROM. After completing the process, you will see a Successful message on tool window. All done!!! Unplug your device from pc and reboot it normally. Please Note – Reboot may take long time in it’s first normal boot. So sit back and wait to reboot it automatically. For more help, watch video how to flash MTK android Smartphone using sp flash tool. So that’s all about how to flash firmware on MicroMax Bharat 3 Q437? 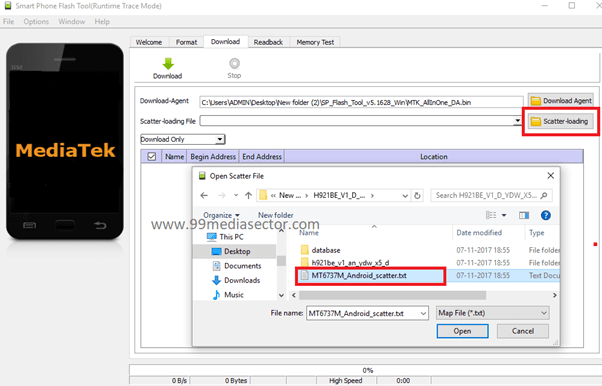 Just download Micromax Bharat 3 flash files and tools and apply the procedure to install official firmware ROM. Hope this may help you to unbrick Micromax Bharat 3 again. Till now getting any issue to flash firmware on MicroMax Bharat 3 Q437, please feel free to ask us. After flashing rom, if you want you can try twrp recovery installation to root Micromax Bharat 3 Q437. Don’t forget to check out our root section. How To Unbrick MTK Phone Using Sp Flash Tool ?